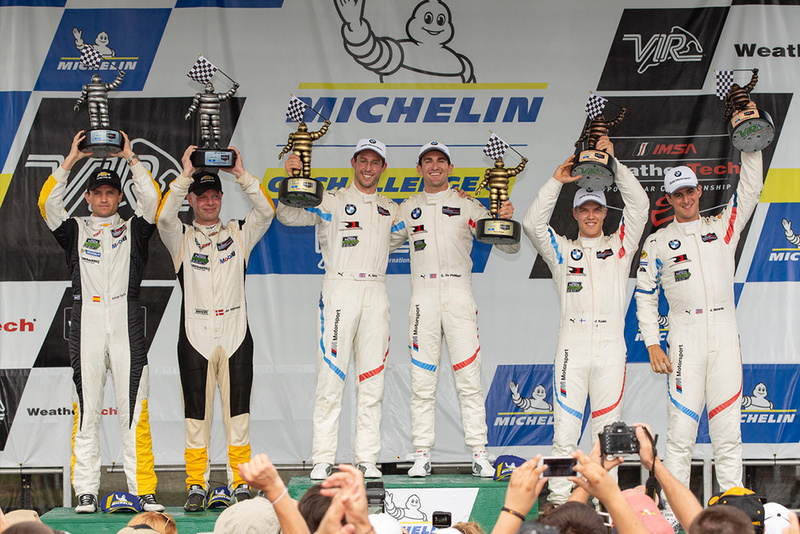 Nines races into the inaugural racing season of the newest BMW race car, San Clemente native Connor De Phillippi added another entry in the record books by delivering the first victory for the all-new BMW M8 GTE at the Michelin GT Challenge this past weekend at Virginia International Raceway (Sunday,August 19th). The Team RLL No. 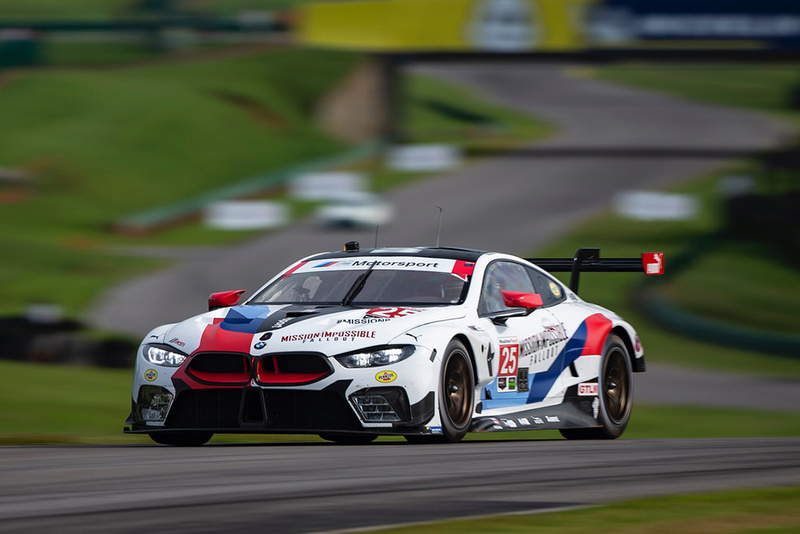 25 BMW M8 GTE, driven by Connor De Phillippi and British teammate Alexander Sims, completed 88 laps of the classes two-hour-and-forty-minute race, winning with just a 1.323 second margin of victory. De Phillippi had a great start of the race moving from fifth to third in the first corner, and handed the car over to his teammate just 2.3 seconds behind the race leader with a little over an hour left remaining in the race. 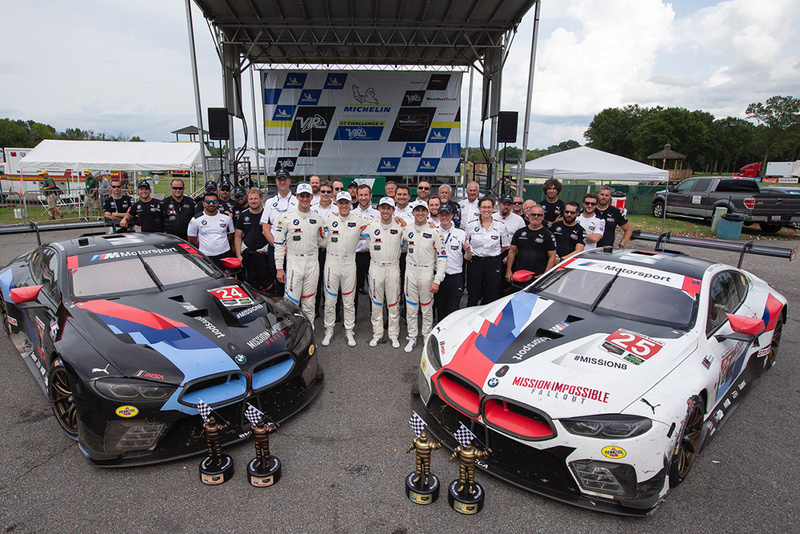 With smart strategy and taking only fuel during the last pitstop instead of fuel and tires, De Phillippi and Sims brought their BMW M8 GTE home to its first ever global victory. 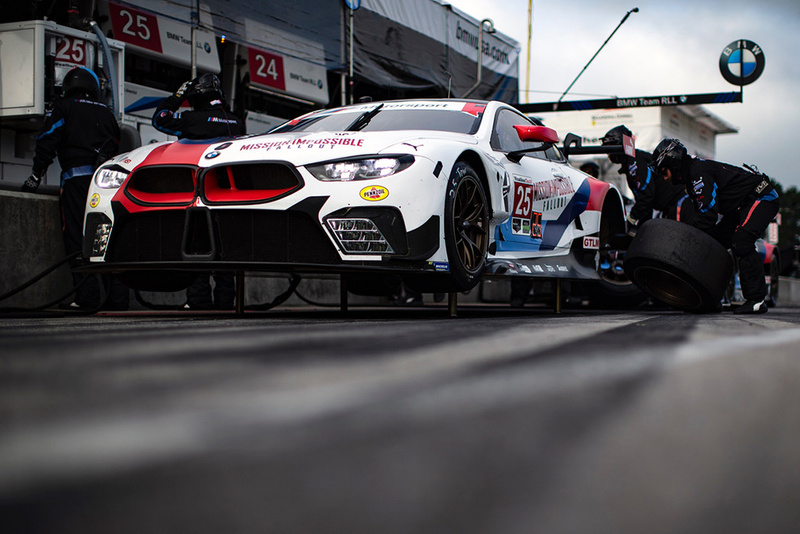 The tenth round of the IMSA WeatherTech SportsCar Championship will take place on the west coast next month up at Laguna Seca in Monterey, California on Sunday, Sept. 9th and will be broadcasted live on FOX Sports 1 from 2:00-5:00 p.m. PST.